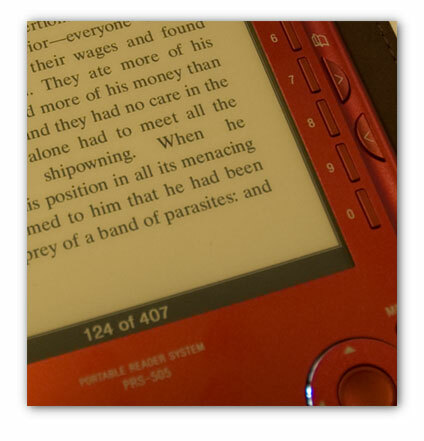 I love the eBook reader. It’s sleek, easy to use, and the screen technology is far better than anything I’ve seen before. Partly this is due to the high resolution of the e-ink technology – it’s more than twice the resolution of your typical computer screen – so text is crisp. Since the screen technology doesn’t depend on back lighting (like your laptop) it looks totally flat, so the effect is much closer to the look of paper than a digital screen. 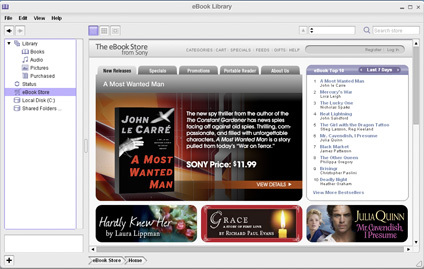 The Sony eBook also displays images (in black and white), plays MP3’s and allows you to load up Word documents, PDF files, jpg and gif pictures, along with their own e-book format and other open electronic book formats. 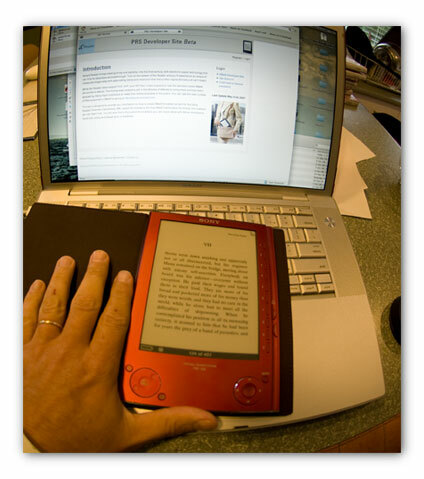 I was certain I would like my Kindle before I ordered it from Amazon. My biggest concern was that I could not see it before I bought it. I kept watching the videos and reading the information provided by Amazon so that I could make an informed decision. I knew I could return it, but would have been so disappointed to have to have done that. So, My Kindle was everything Amazon advertised, and then some. My Kindle is one of the best purchases I have ever made. My only disappointment is that since I received it, I have been so busy that I haven’t been able to read as much as I like to. 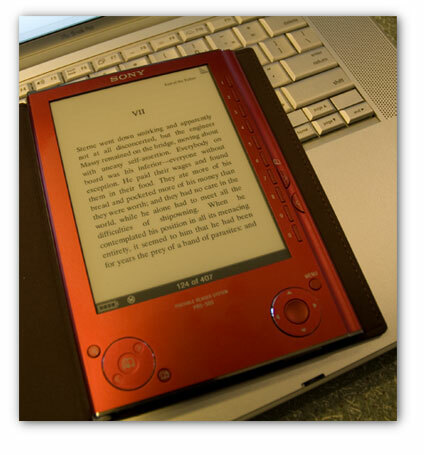 No matter, I love my Kindle, and would tell that to anyone who would listen. Everyone who reads needs a Kindle. My hope is that more and more books will become available from the Kindle store. My thanks to whomever thought of this device, it is so cool.